Does the practice know its strengths? Does the practice understand the importance of the internet in its marketing plan? Does the practice view itself as a medical authority for clients? 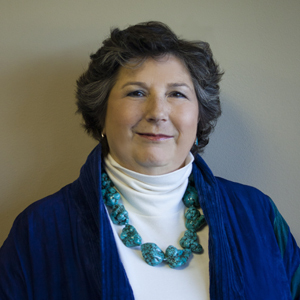 Diane is an MBA specializing in strategic planning, sales, and marketing. She has worked in the animal health industry for more than 40 years in shelter medicine, practice management, pharmaceuticals, diagnostics, and consulting. Diane has lectured on integration and marketing for universities and regional veterinary events.